Baylor University Summer Science Research Program (BUSSRP) is a six week summer opportunity for incoming freshmen at Baylor University. It allows for hands-on research experiences that will inspire interest in scientific pursuits. It also counts as a 1- hour research credit for these freshmen. 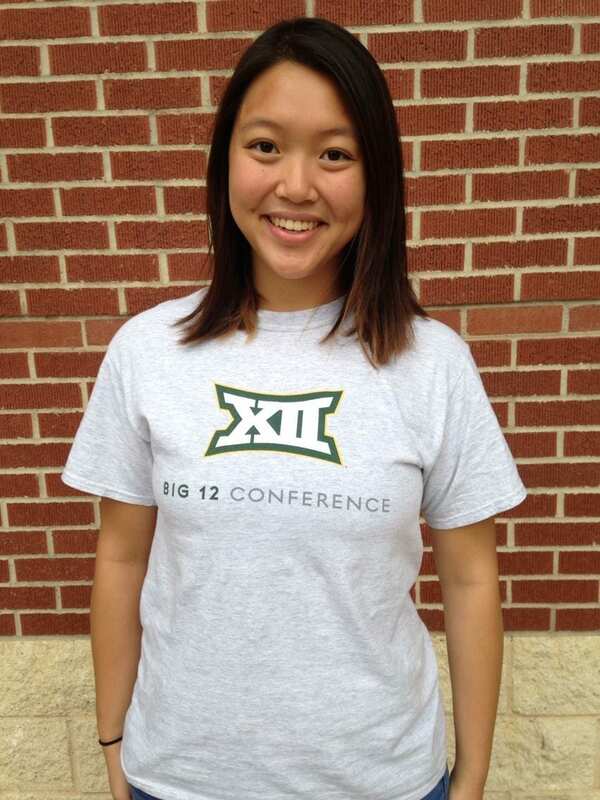 Jessica Su is an undergraduate Biochemistry major at Baylor University. She is from Rowlett, Texas. This summer program has allowed her to assist in research on herbicides, and to experience what she has only read about for high school classes. She also hopes that this, along with other experiences in college, will help her determine her career goals.